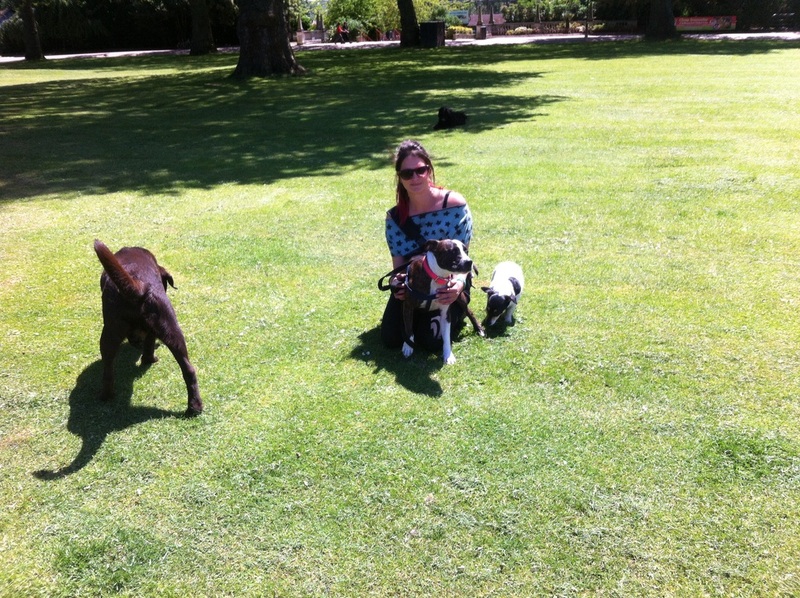 Wicked Walkies offers a professional, reliable and experienced dog walking service in London and aims to make all walks as fun, exciting and stimulating as possible. 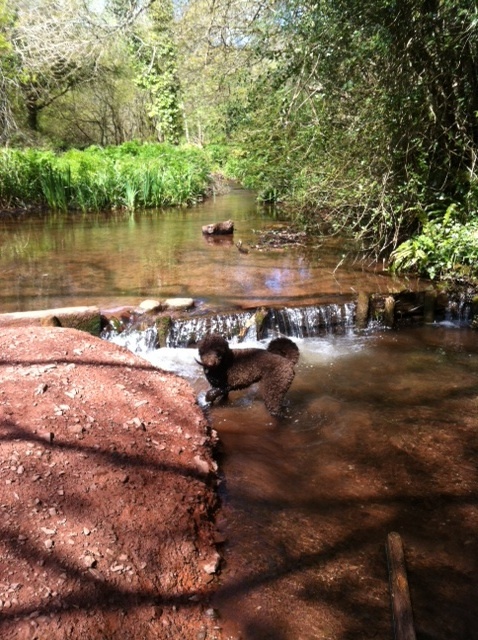 Your dog will get plenty of exercise playing with the rest of the group and exploring lots of different parks. 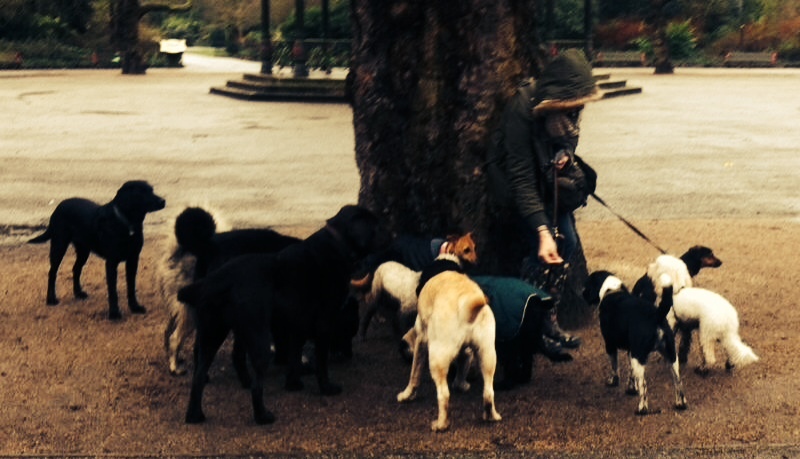 All dogs are grouped with similar minded dogs according to age, temperament and energy levels. 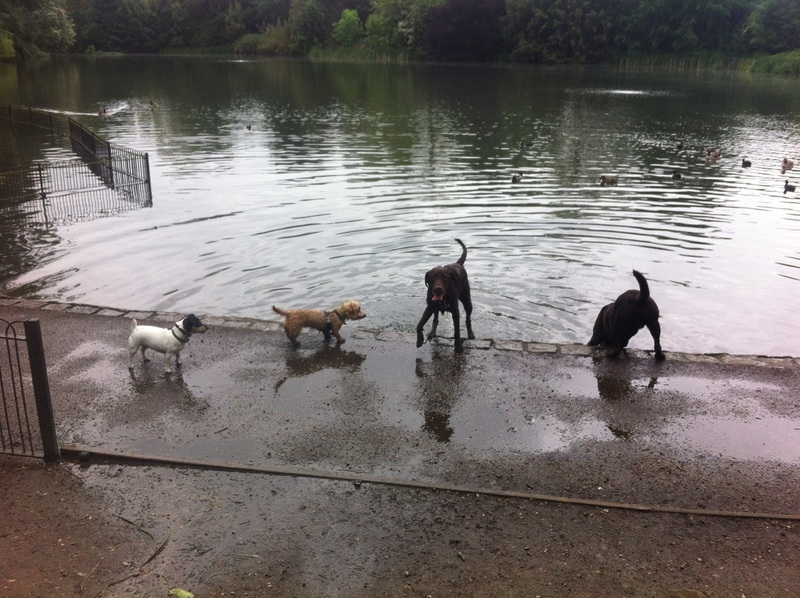 Group walks for the older dogs and puppies are organised accordingly to cater for their needs. Wicked Walkies does not accept aggressive dogs. Walks are varied on a day to day basis to make sure your dog is kept motivated and to allow them to seek new adventures, meet plenty of friends and enjoy different experiences. Some of the parks include Battersea, Richmond, Wandsworth, Regents Park and Hyde Park with walks also on Wimbledon Common and Hamstead Heath.